Dame Body Scrubs are hand blended to order, free from harsh chemicals, parabens, synthetic preservatives, and skin drying detergents. 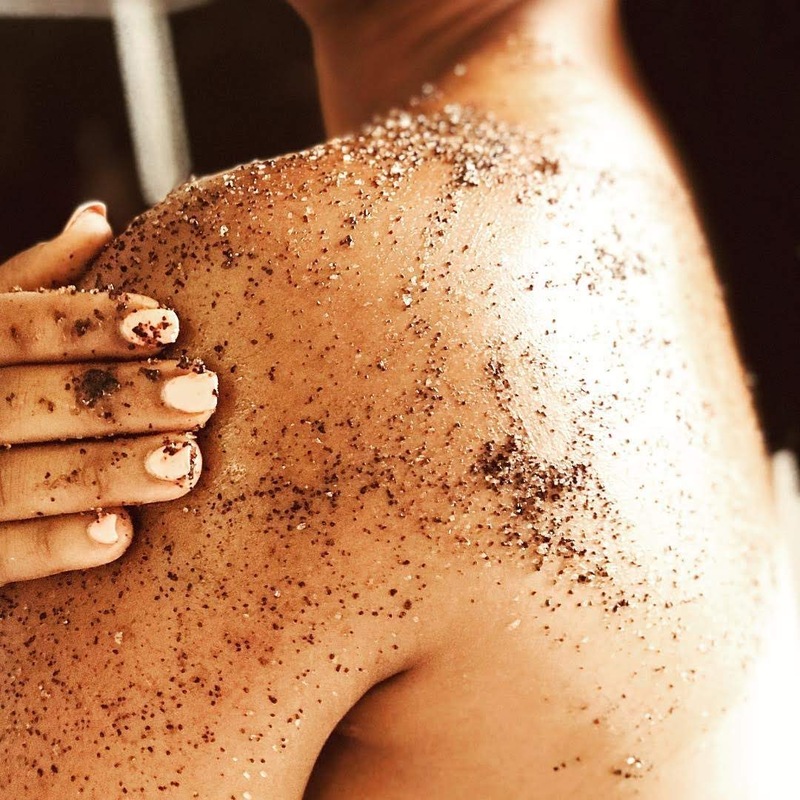 Our plant based body scrubs provide thorough exfoliation and gives skin a wonderful lasting aroma. Our mineral-rich Himalayan salt based scrubs detoxify, re-mineralize, boost circulation and cell re-growth with every motion. Instantly making your skin soft + smooth + bouncy. Preparing your skin for Dame Body Butters’ moisturizing and healing effects.